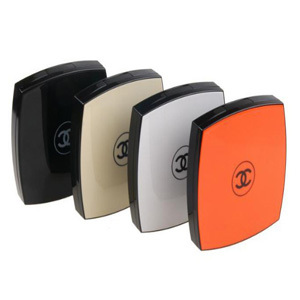 1.Poly chrome TPE arc jogged zinc alloy fashionable design combining metal and color. 2.Fast transmission with 2A large current fully charges and greatly improves working efficiency. 3.Flat shape of wires are selected to create a comfortable hand feeling and it also can reduce twining. 4.Slightly concave design is adopted in the plug shell of date line for easily plugging with hands,which is considerate and utility. 5.An innovation of coating colors in the surface of zinc alloy in addition to hand polishing, creates a perfectly comfortable hand feeling and high-texture appearance. 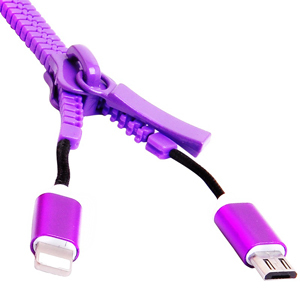 Suitable for all kind of mobile phones and digital products which have USB cable connector. Providing several different charging adaptors. 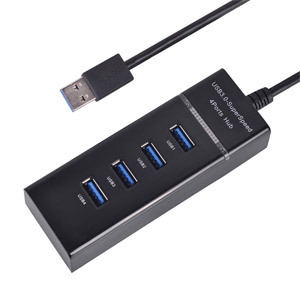 Compatible with almost each kind of mobile phone and digital products with USB function. 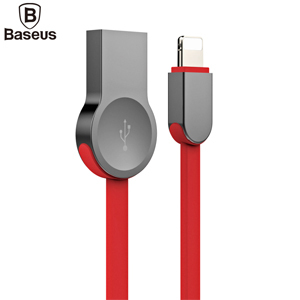 Charging for iPhone/iPad/MP3/MP4/GPS/Cell phone, Bluetooth device,Tablet PC and other digital products. With a precise IC protector to safely avoid over charging, over discharging and short circuit. Intelligent Power mange solution, soft switch button, steady and high efficiency. 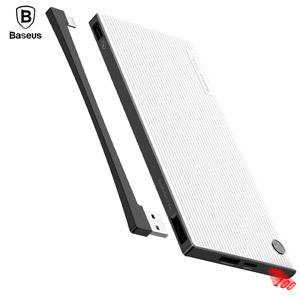 Lightweight and stylish power bank. 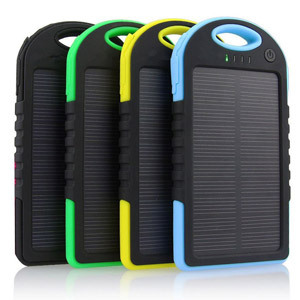 It comes with multiple safety features such as over charge voltage protection, over current protection, temperature protection and short circuit protection to keep your battery, phone and power bank from any obvious threats. 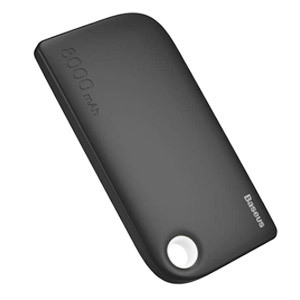 There is a 8,800 mAh power bank that is compatible with most digital devices such as your smartphone, digital cameras and portable gaming machines.You can charge your phone right inside your purse, or pocket, while you walk around the mall, walk at park, have a tea time with friends, or anywhere.Size: (length*width*height): 19cm x 11cm x 2.5cm. 1). Superior Compatibility: Adopt Bluetooth V3.0 + EDR Solution, Compatible With Almost All The Mobile Phone, Tablet PC, Smart TV With Bluetooth Function, Transmission Distance Up To 10 Meters. 2). 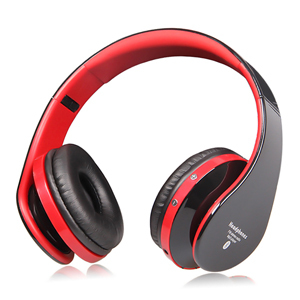 Powerful Functions All In One: Support TF Card Music Play, FM Radio, Handsfree Talking, Volume Control, Songs Switch, 300mAh Lithium Battery, Powerful Bass Stereo Surround Sound Effect . 3). 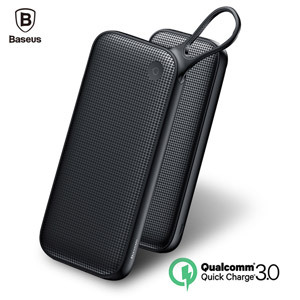 Deep Bass Surround Sound Effect: Equipped With High Fidelity 40mm Professional Speaker Drive Unit, Through Professional Engineer Tuning, High Fidelity Powerful Bass Stereo Surround Sound Effect Output. 4). FM Radio & TF Card Play Mode: Support FM Radio, Frequency Range: 87 MHz ~ 108 MHz. Support Insert A TF Card With Downloaded Songs To Play Music, 32GB Maximum Supported. 5). 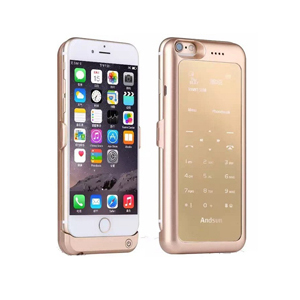 Super Big Capacity Lithium Battery: Built-in 300mAh Rechargeable Lithium Battery, Music Play Time Up To 8 Hours; And Continue Talk Time Up To 6-7 Hours. 6). 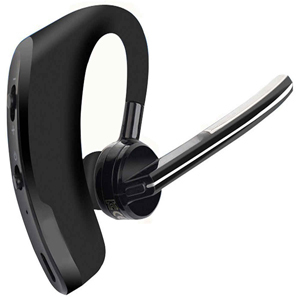 Hands Free Talking: The High Sensitivity Microphone Allows You To Use The Mobile Phone, Hands-free Chatting With Family, Friends, Acquaintances, Or Colleagues. 7). SRS Noise Cancelling: Adopt The Top SRS Audio Noise Cancelling Processing Technology, Eliminates The White Noise And Delivers More Clear And Natural Sound. Infinix NOTE 4 (X572) 5.7-Inch IPS LCD (2GB, 16GB ROM) Android 7.0 Nougat, 13MP + 8MP Dual SIM 4G Smartphone. iPhone 5s- 64GB – 640 x 1136pixels display with 326ppi and weighs 112g / comes with a 8MP rear camera & a 1.2MP front camera, as well as a 1560mAh battery capacity. iPhone 6- features a 4.7-inch Retina HD display- An A8 chip-8MP camera with 1080p HD video-Touch ID- Fast 4G LTE and Wi-Fi/ And iOS 10 and iCloud. 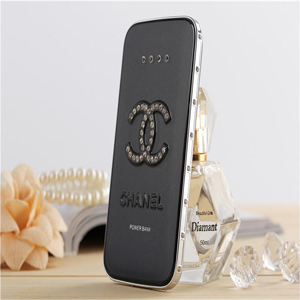 Chic Cell Phone Charger for iPhone and Android Phones. Use this as a back up portable charger and a compact mirror to touch up your makeup. Just plug your USB into the charger and it starts charging. A glam item that works when your on the go. 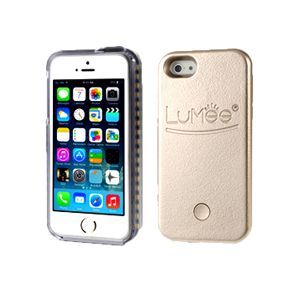 Charge your phone in style! 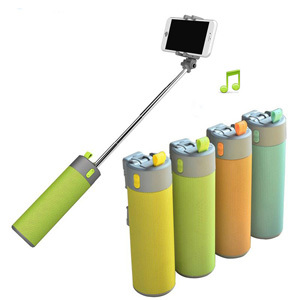 Perfet Size, Considerate Design: There is Anti-down suction cup that can keep the speaker stand steadily.Portable to carry or grasp as a selfie stick. Equipt with a durable hook to hang on your bag or bicycle.That is an awesome item suit for traveling, Cycling, Camping, Hiking and Fishing! 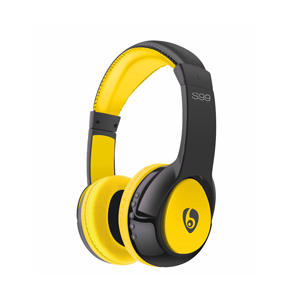 Perfect workout headphones while running, biking, driving, walking, sporting or at the gym. 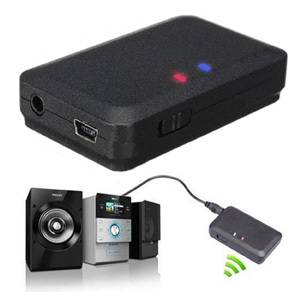 Compatible with most Bluetooth enabled cell phone/Tablet/PC/Laptop. Support systems: Windows/IOS/Android. 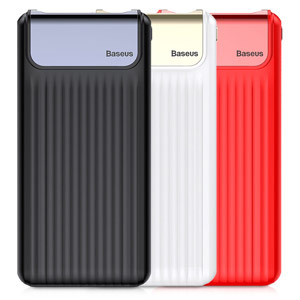 Compatible for: Universal for Samsung, For iPhone, For LG, For Sony, For Motorola, For Blackberry, For Nokia, Tablet, etc. HIGH QUALITY BLUETOOTH HEADSET: Dual microphones reduce noise and wind for clear, crisp call quality while in the office or at the gym. 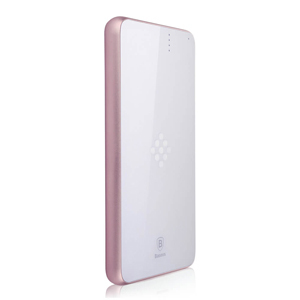 LONG LASTING BATTERY LIFE: Battery lasts for over 7 hours of talk time and features DeepSleep power-saving mode when away from your phone. COMFORT: Three optional eartips; small, medium, and large, for the most comfortable fit in either ear. FIND MYHEADSET: The app will locate your headset through your iPhone, iPad, Android, or other smart device by sending a tone so you can hear where it is hiding. 2. 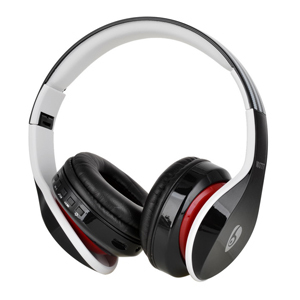 Support TF Card Play Function: The Headphone Has A TF Card Slot, You Can Insert A Micro-SD Card With Songs To Play Music. 3. 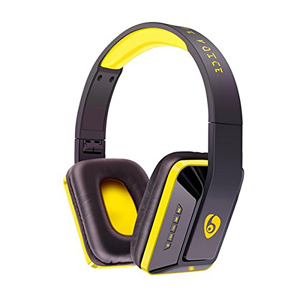 High Fidelity Stereo Sound Effect: 40mm Ultra-large dynamic alloy speaker drivers, Tuned By Professtional Team, High Fidelity Stereo Surround Sound, enjoy the Wireless high quality music. 4. 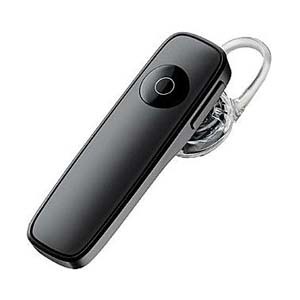 Smart Handsfree Talking: Built-in Concealed High Definition Sensitive Microphone, The Headphone Itself Has A Answer Incoming Phone Calls’ Button To Pick Up Phone Call, Wireless Handsfree Talking. 5. Superior Noise Cancelling Performance: Acoustic echo cancellation and noise reduction effectively reduce ambient noise while talking, make far-end listener cannot hear what you said become history, just like talking face to face. 6. 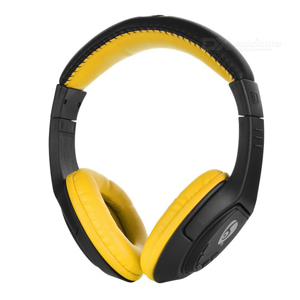 Stretchable Design & Comfortable Wearing Experience: The Headphone Is Super Lightweight, Based On Ergonomic Design, Headphone Made of Green Leather, Providing You Comfortable Wearing-on Experience. Tecno Phantom 8- 5.7″, 64GB, (DUAL SIM), Black. Tecno Pouvoir 1- 5.5″, 1GB/16GB, 5MP/8MP, Android 7.0, 5000MAH. Tecno Pouvoir 2 -Memory Card slot-Yes, up to 128GB-Internal storage: 16GB -RAM: 2GB crams a 6.0 inches display that has an HD+ resolution of 1440 by 720 pixels. Enjoy a completely hands-free sound experience with this incredible V8 – Stereo Bluetooth Headset – Black that shows complete compatibility with all Bluetooth devices and mobile phones. Not just that, it supports the connection of two phones at the same time. It has a long battery time and does not drain power. It also supports music play and has a volume control button. Even when you turn it on the first time, it automatically goes into matching condition, all ready to be paired up. Copyright 2016 - Ghkart- All Rights Reserved.